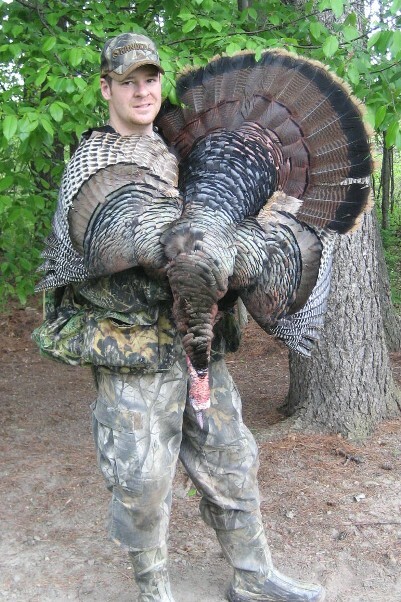 This entry was posted on Monday, May 17th, 2010 at 7:30 pm	and tagged with Gobblers, Greg Johnston, Hunting, New York Hunting, Stalk, turkey hunting and posted in 2010, Guest Contributors, Gun Hunting, Turkey Hunting, Uncategorized. You can follow any responses to this entry through the RSS 2.0 feed. 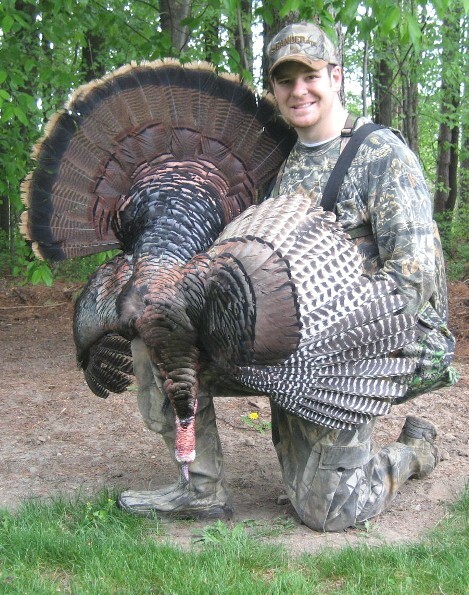 Great story and great looking bird! You worked hard and it’s nice to see the work pay off with such a handsome reward. What a majestic catch you got there. Been wanting to do turkey hunting myself but it seems time isn’t my friend at the moment. Perhaps, next season. Thanks for sharing your story. Got some tips while reading it.